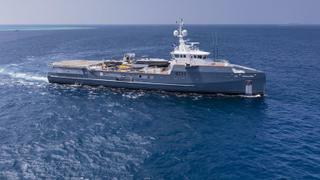 Five major sales were announced this week, including the 67.15 metre Damen yacht support vessel 6711, which had been on the market for just six months, listed for sale by Imperial. The total asking price was in excess of £41million ($54 million) and no brokerage house was involved in multiple deals. 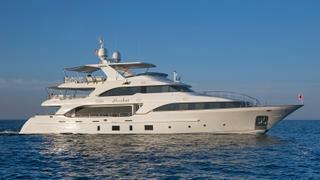 Eight price drops were announced on yachts for sale this week, for a total reduction of £3.7million ($4.9 million). Only three of these reductions were higher than £500,000 ($673,000). 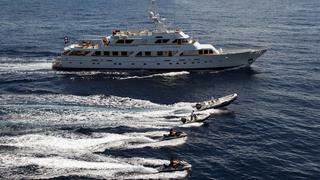 Seven new yachts were listed for sale this week with a combined asking price in excess of £10 million ($13 million). The largest new listing was the 46.3 metre Pichiotti motor yacht Golden Compass, which is listed for sale with Bradford Marine Yacht Sales.